We make it our mission to offer our patients exceptional medical services. Walk-in and see a physician at your convenience. 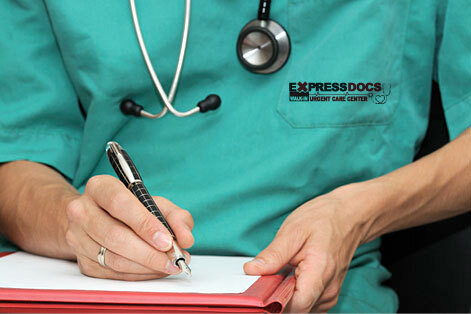 ExpressDocs Urgent Care Center is ready when you need us. Special Offer: $100 Office Visits! Open 7 Days a Week/365 Days a Year, Including All Holidays!